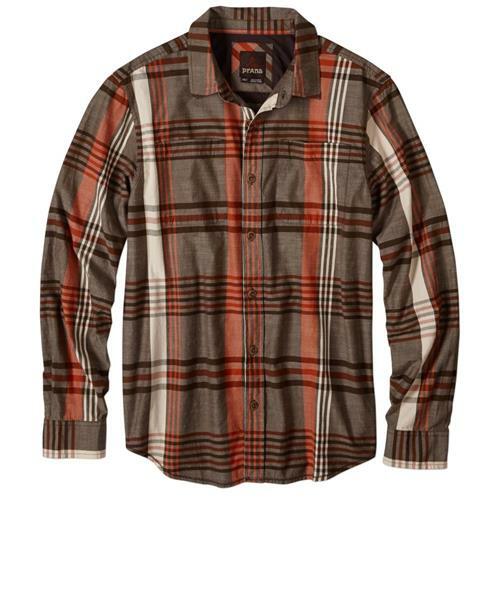 When it comes to the best new look in plaid shirts, bigger is definitely better. Which is why the long sleeve Delaney shirt went all out with a large scale print. An organic brushed cotton offers enhanced quality you can feel, while double chest pockets and a standard fit provide the classic elements every go-to shirt needs. What's more, this sustainable shirt is also Fair Trade Certified.